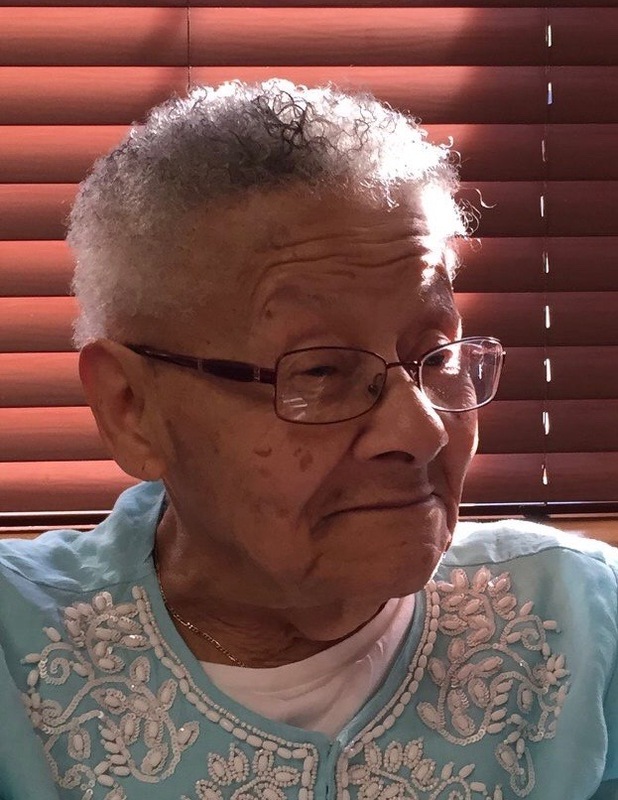 Elizabeth (Betty) L. Miller of Latrobe, Pennsylvania, passed away peacefully at the age of 91 on January 31, 2019, in DuBois, Pennsylvania. Two of her grandsons were by her side and two of her daughters were on a plane, waving, as she transitioned to heaven to be with the Lord and her beloved husband of 63 years, Lloyd. 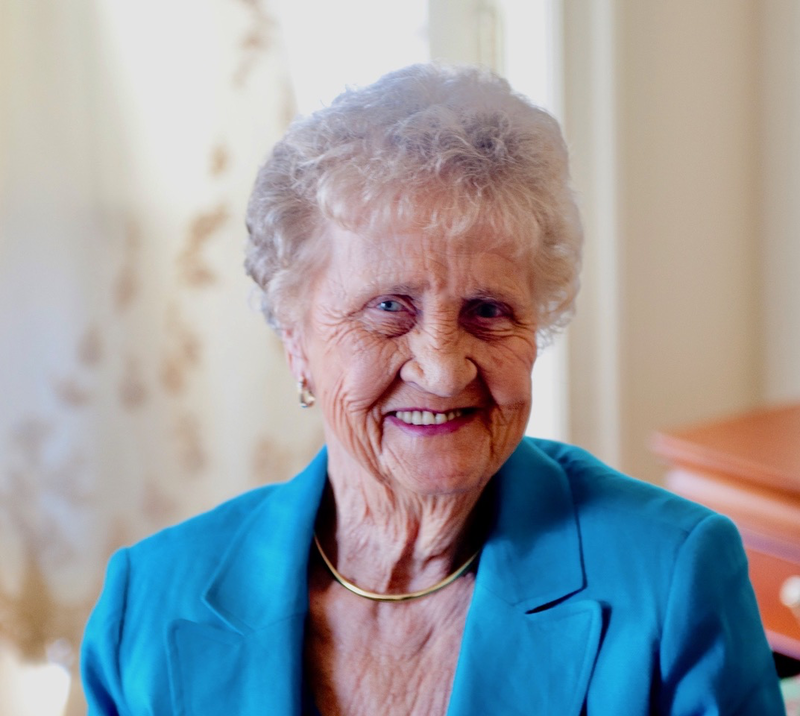 Betty, whose brilliant blue eyes and smile could light up any room, was well known and loved in the community of Latrobe. She moved to Latrobe in 1958, when she and Lloyd taught skating at the Latrobe Roller Garden. The founder of the High Steppers majorette group, Betty could be seen in parades walking alongside the girls, 40 years later participating herself as a country line dancer. Betty loved being active and socializing, and was a regular at Lincoln Lanes Bowling Alley and Champion Lakes Golf Course. She also met many people through her professional life, as a tax preparer and bookkeeper at Vallozzi’s Restaurant. In her later years, Betty volunteered at the Trinity Evangelical Lutheran Church in Latrobe. A devoted mother of three girls and grandmother of seven, Betty could be seen at majorette competitions, swim meets, marching band, drum and bugle corps and color guard shows, soccer and lacrosse games, dance recitals, and anything else her kids or grandkids were participating in. An avid sports fan, she thought that it was good luck for the Steelers when she made a full turkey dinner, so when the Steelers were in the playoffs, we had Thanksgiving dinner every Sunday. She exemplified joi de vivre, and brought joy everywhere she went. Betty will be missed for her warmth, her passion, her selflessness, and her cooking. Cherished mother of Cheryl (Michael) Devitt, Betty Ann (Gary) Meenan and Marcy (Andy) Bliss; dear grandchildren, Maggie (Donald Donato) McNeely, Scott McNeely, Jason (Emily), Justin and Brian (Kelly) Meenan, and Dylan and Emma Kelly, all of whom she loved dearly; one sister, Theresa McCarthy. Betty was predeceased by her parents, Theresa (Sievers) Risher Steele and Donald Balliet Risher, step-father Jesse Devone Steele, and brother, Donald H. Risher. A delayed Celebration of Life will be held on Saturday, April 27, 2019, at 12:00 p.m. at the Trinity Lutheran Church, 331 Weldon St., Latrobe, PA, 15650. In honor of Betty, wear something that sparkles. Friends and family are invited to a reception prior to the celebration, from 10:00 a.m. to 12:00 noon. A luncheon will follow at Sharky’s in Latrobe. Arrangements have been entrusted to Pittsburgh Cremation & Funeral Care, 3287 Washington Road, McMurray, PA. 15317, (724) 260-5546. 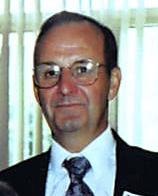 In lieu of flowers, memorial contributions may be made to Trinity Evangelical Lutheran Church, 331 Weldon Street, Latrobe, PA 15650. BA sounds like your mom had a wonderful and full life. Sounds like a lot of the things you enjoy! So sorry for your family’s loss! What a lovely tribute to a wonderful human. She will be missed by many. Please except our heart felt condolences. May you find comfort in the loving memories of your dear mother. The news of Aunt Bettys passing brings much sadness to our hearts. Please know that we are grieving with you and will keep you in our prayers through this most difficult time. with love, Connie and John.